Ernie was brought into us as a stray, he had had a bit of a rough time, but has now settled into life with one of our fosterers. 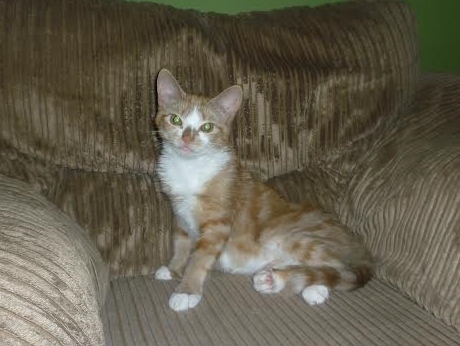 He absolutely loves your attention, will sit on your lap and purr away, but also loves being with other cats. Ernie’s ideal home would be with another cat for company. 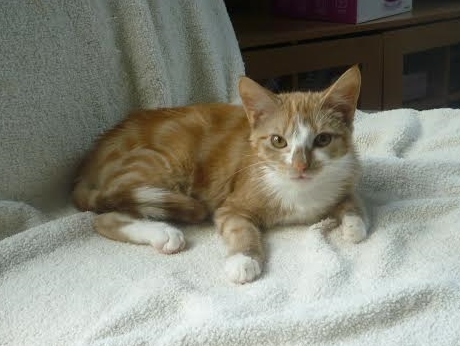 Ernie has been neutered, microchipped, vaccinated and had his flea and worming treatments.